On Monday I attended one of the keynotes. Paul Pastorek said the *Charters have improved the quality of life for the New Orleans community. * The average reader might ask, *What is the problem with that statement? * All over the country people think that New Orleans is a model for public education, that we have done it right. We’re respectable! Successful! Disciplined! Obedient! Ready to go to college! Or work at Walmart, or be a best model prisoner! To be all you can be in today’s Army! That’s us! We’re a growth district. A lot of our schools have a 100 percent graduation rate. We also happen to have 14,000 youth between the ages of 16 and 24, who are not in school or working. They are the lost youth. No, excuse me, I meant to say *opportunity youth. * Somebody clearly has the opportunity to make some money off them. 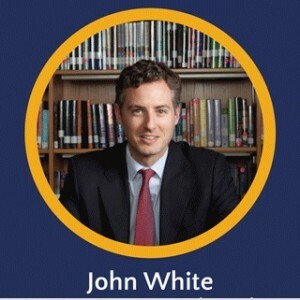 John White, Louisiana state superintendent of education, said that the state has 26,000 young people between the ages of 16 and 24 who are not in school or working. 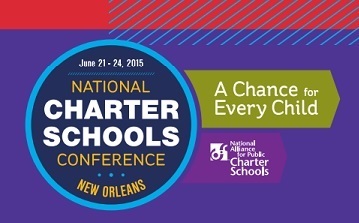 More than half of them just happen to reside in our *successful* New Orleans all-charter school district. These are not children in alternative schools. These are the invisible kids. They are the kids who, despite all the wonderful educational choices we supposedly have, don’t fit in anywhere. I want people to understand how big New Orleans is. You have to drive an hour and a half in any given direction to get out of the city. 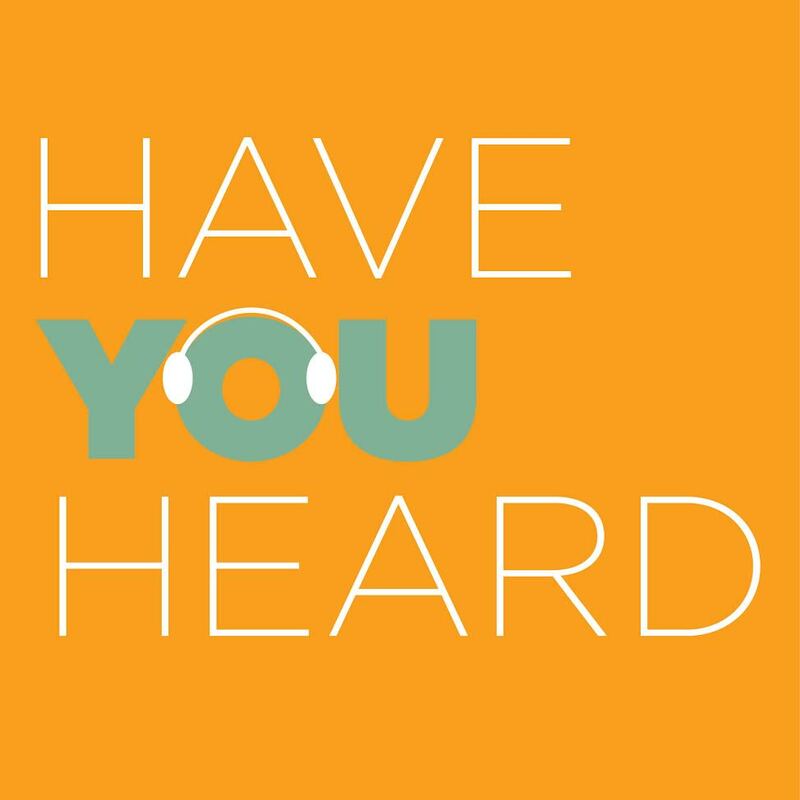 In 2007, there were 32,149 children enrolled in Orleans parish. The children charter operators at the conference called *opportunity youth,* who experienced the transition to our all-charter district, were between the ages of 8 and 16 at the time. By 2011 there were 42,657 children enrolled in Orleans parish. Even with that larger number, one-fourth of the children fall through the cracks of our reformed system. I don’t know about the average person, but I wouldn’t use an investor who told me that they would lose a quarter of my money. There is a big difference between a dollar and seventy-five cents, we can all agree. It feels very peculiar to call that success. I don’t know about the average person, but I wouldn’t use an investor who told me that they would lose a quarter of my money. There is a big difference between a dollar and seventy-five cents, we can all agree. It feels very peculiar to call that success. But I’m getting off topic, let’s get back to our wonderful conference. The audience at the charter school conference was very diverse. The panels, however . . . I went to a panel called *How can we ensure schools build and maintain model diversity? * Four white men explained the network of charter schools they run, and how diverse they are. One panelist said that most of the schools in the network have a fifty-fifty ratio of white children to minority children. *We want to build schools that we would want to send our own children to,* he declared. He sounded proud. But I wondered, if the panelists at this conference would only send their own children to a small subset of the schools in their network, what are they saying about the rest of the schools? But I wondered, if the panelists at this conference would only send their own children to a small subset of the schools in their network, what are they saying about the rest of the schools? Why did it take ten years to start a push to serve all children? That is another question we should be asking in our shiny new school reform system. 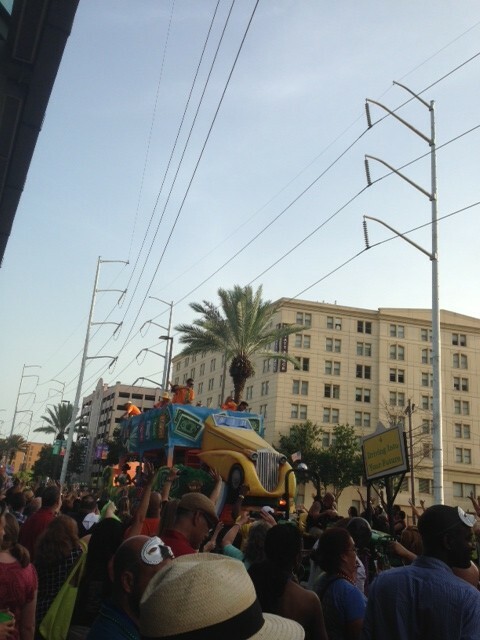 The conference in many ways reflected the school district in New Orleans. Many people from New Orleans came as attendees, but very few of them were leading the conference. The leaders and presenters were mainly white men. In my humble opinion, if a city is 68 percent African American, the leadership of the city’s school district should mirror the city’s demographics. Imagine a conference on LGBTQ issues where the majority of panelists were straight. Or a conference on women’s issues led by men. We know that the majority of public school children in our city are African American. How did so many people from outside our city and from a different background become experts on our experience and how to educate us? I’m going to start pushing back. I’m not saying that we can’t have any white teachers or administrators; I’m not saying that we don’t have white children and families in our public schools, because we do. I’m just saying that there is a stark difference in the demographics when you look at leadership, decision makers, consultants, and stakeholders. And when I say stakeholders, I mean the children and the people from the communities who are in our schools every day. 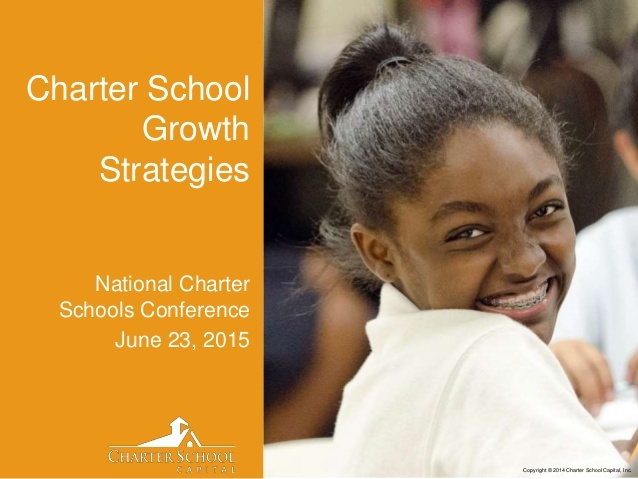 There was good information, and misleading information, and just downright wrong information being distributed at the national charter school conference. When I arrived I was hopeful and maybe a little naïve. In the back of my mind, I was thinking that having a national charter school conference in New Orleans might change the way we look at our schools. 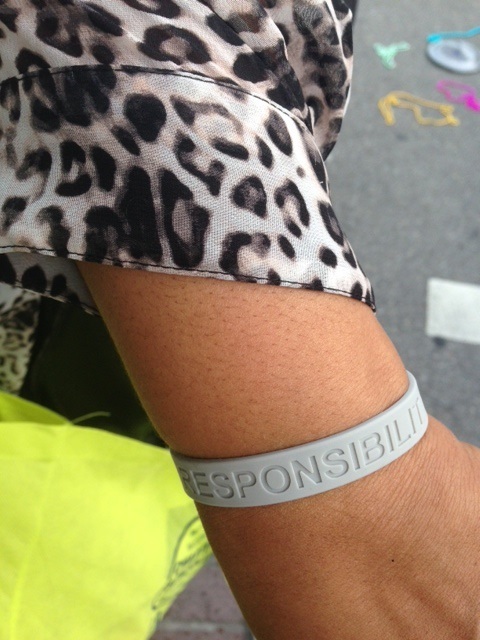 Writer Ashana Bigard models a *responsibility* bracelet from the Charter Gras parade. When we talk about charter schools for people who have not experienced them the way New Orleans did, you think of innovation, creative ways of teaching and learning. 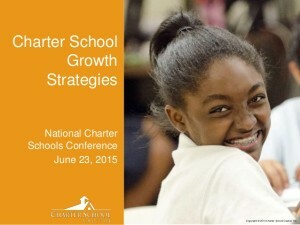 Let me be very clear: that is not happening in the majority of New Orleans charter schools. But just for a minute, I allowed myself to imagine a conference where sessions were interactive and fun. Where people got to engage, not just be lectured to. I allowed myself to imagine that charter school leaders in my community would go to these innovative and engaging sessions—on different learning styles, early childhood brain development, culturally relevant pedagogy, social development fundamentals, learning through play, restorative justice, conflict resolution, nutrition for brain development, how to help cope with trauma through the arts, music, and drama, managing schools that are *zero-tolerance* when it comes to systemic oppression, how to recognize stereotypes and biases within yourself. I imagined attending these sessions with black people, Native American people, women, and youth, and that the sessions would be lead by these types of people. Instead, it looked like every other conference. Fall in line, black people. We know what’s good for you. All of the interesting debate and discussions took place outside the regular sessions. New Orleanian Ashana Bigard advocates for parents and students in the New Orleans schools. This piece originally appeared at The Progressive.org. ← Previous Post Disrupt This!